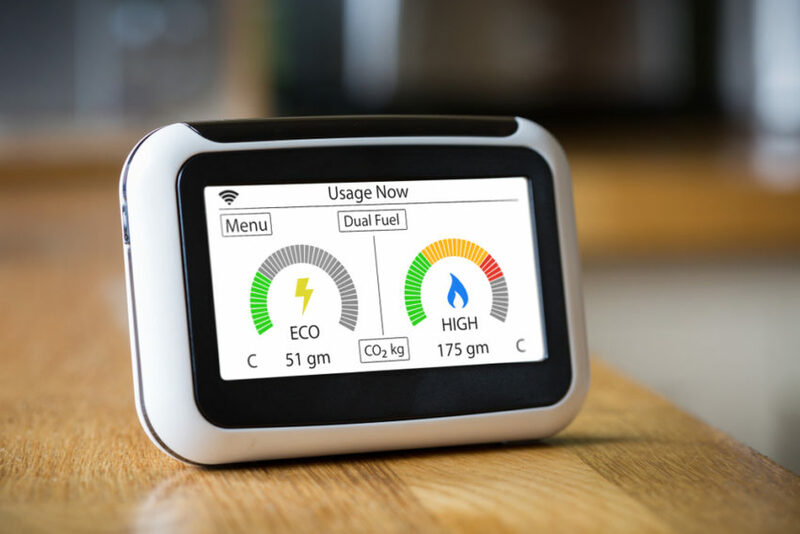 With more than 11 million smart meters installed around Great Britain, more and more businesses are starting to investigate this technology as part of their energy management strategy. Around eight out of ten consumers surveyed this year have said that they have reduced their consumption since installing their smart meters. There is a definite correlation between being able to see what your business is using and finding ways to reduce usage. By monitoring useful data on a smart meter, you get real reporting of your usage in real time. This means you can see that everything is running as it should, identify areas of heavy usage and strategise to reduce this, and adjust usage to fall outside of peak times where possible to make the most of savings. By sending your energy readings directly to your supplier, you only pay for what you use and instances of inaccurate billing are minimised. This means no wasted expenditure on incorrect bills and the resources it takes to rectify issues. Up-to-date grid updates have a notable effect on the customer experience. Firstly, it empowers suppliers to react to power cuts faster, which means you don’t carry the financial burden of operational downtime and the loss of income associated with these. In the long term, it also stands to streamline the procurement and switching process to the benefit of customers. No matter the size of your business, the time you spend one your energy portfolio has a monetary value – more so if you are an SME. By not having to conduct manual meter readings, you are automatically saving time and so money by investing time in your duties and the growth of your business. Meaningful collection of data also means that you aren’t spending time resolving issues or analysing your account for ways to save. The information is right there for you to utilise. For cost-effective smart meter installations and to include smart meters as part of your energy strategy, contact Smarter Business today.